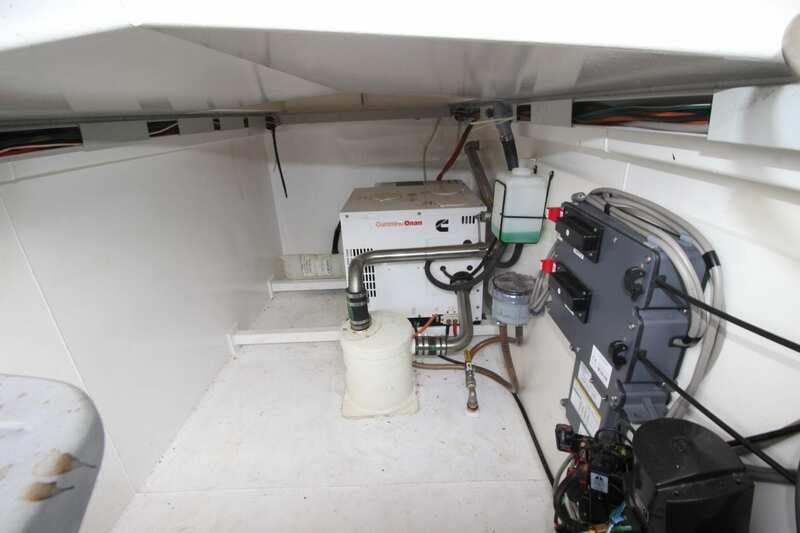 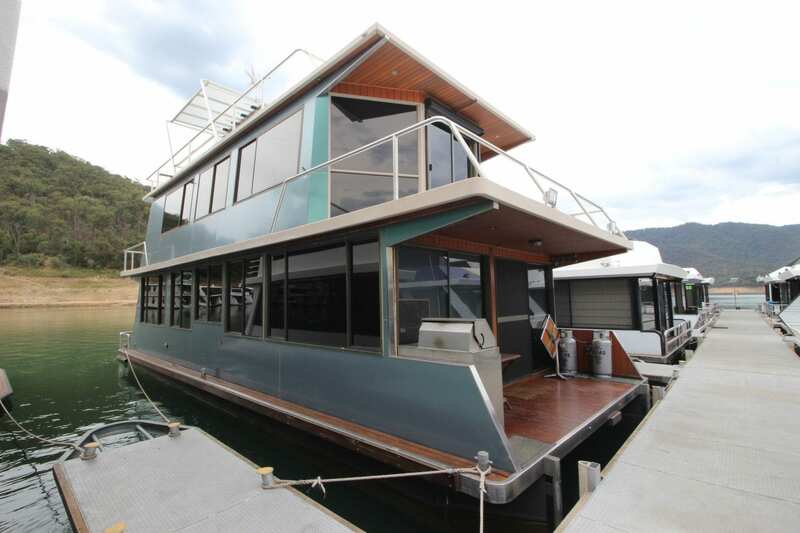 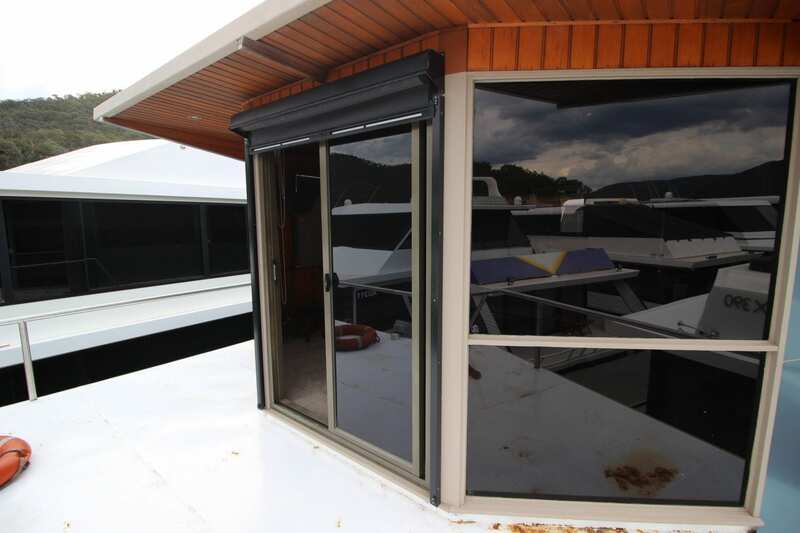 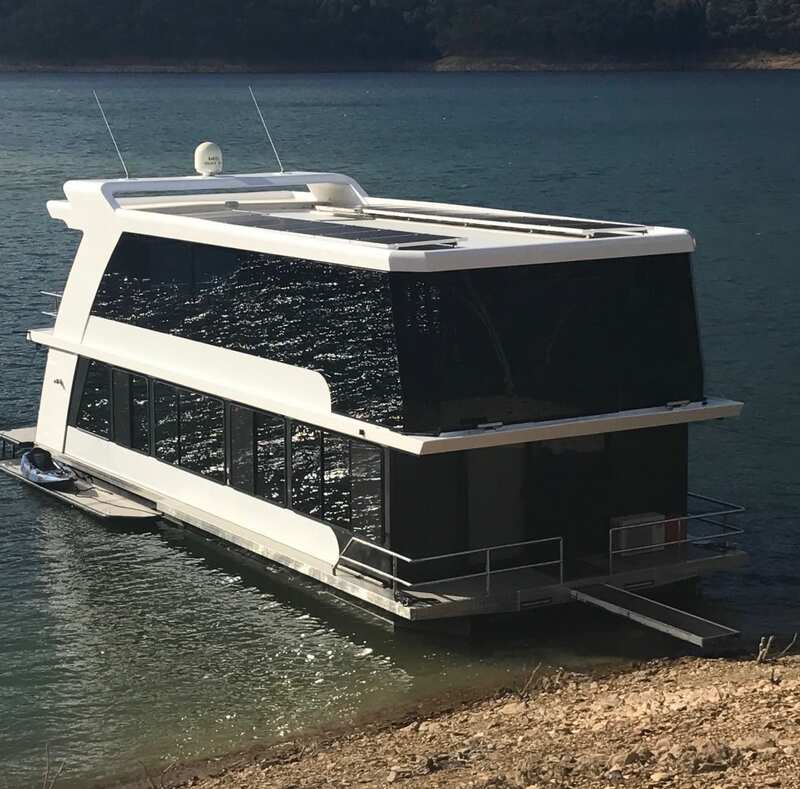 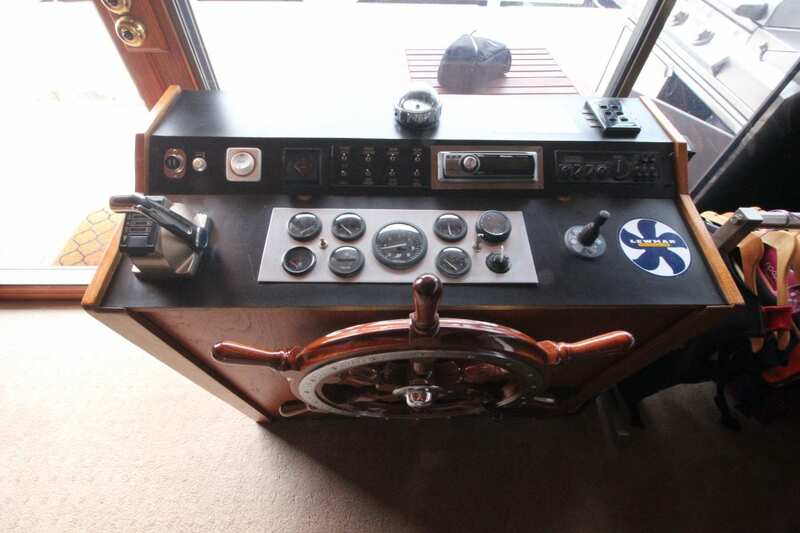 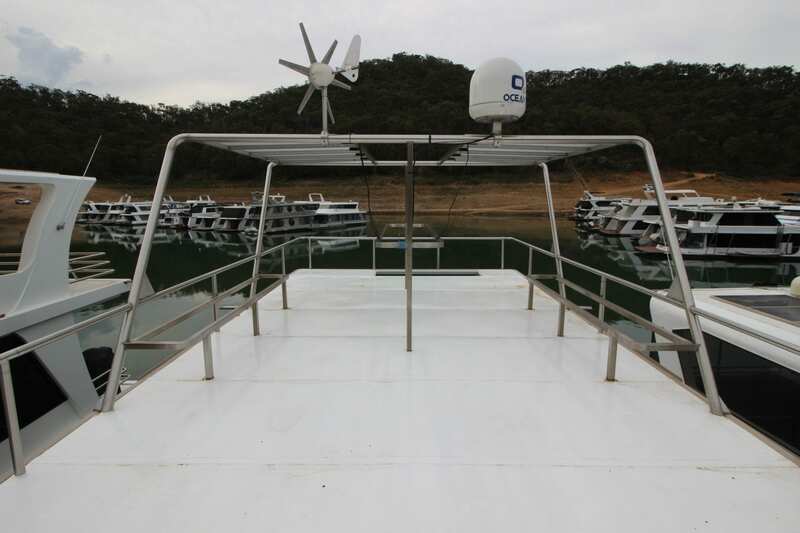 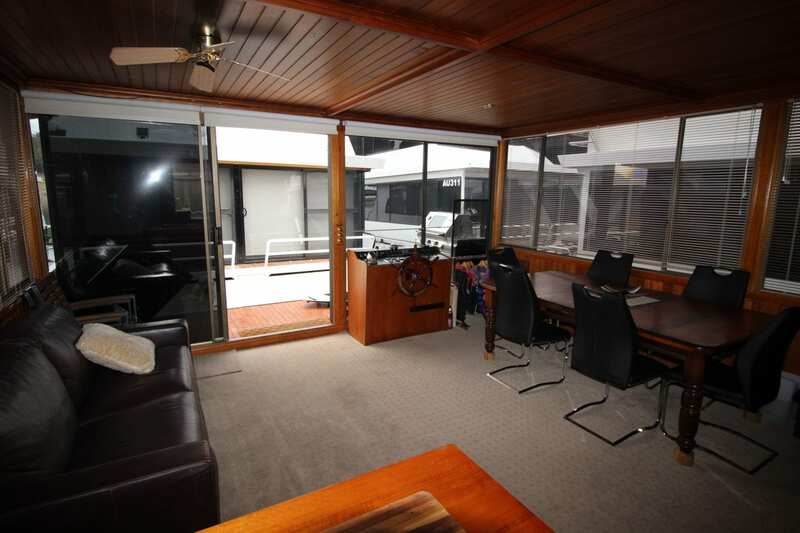 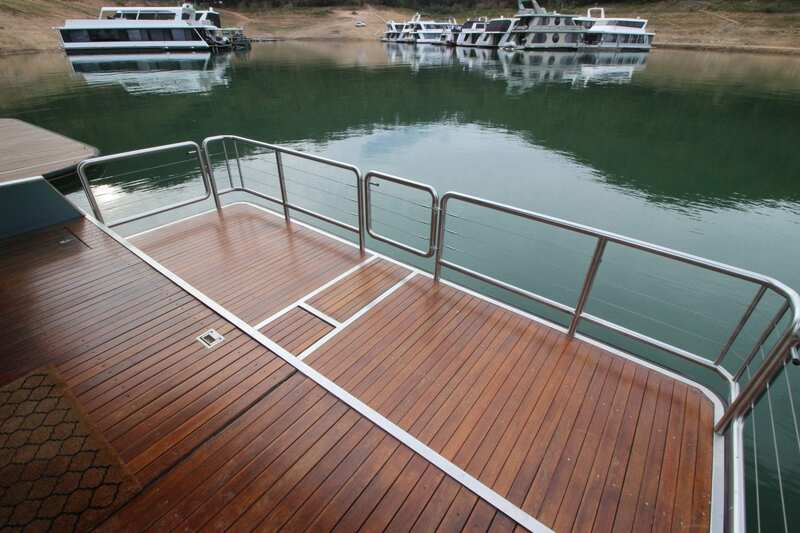 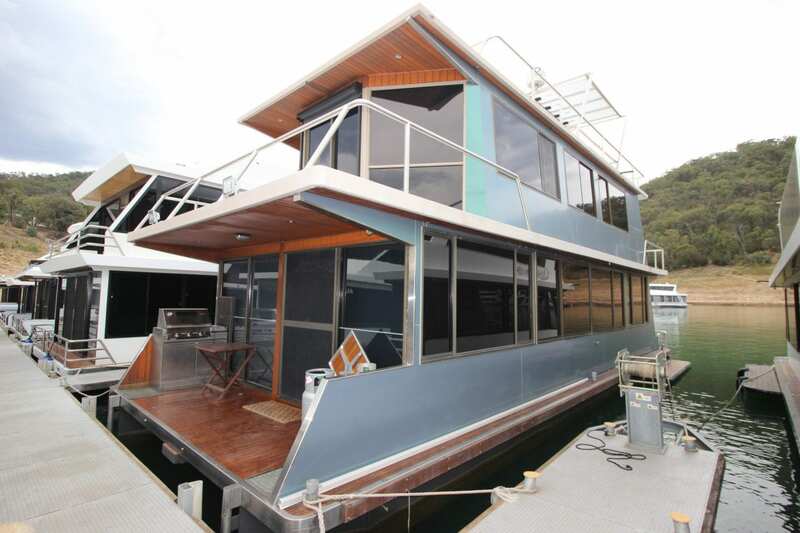 Riviera is a spacious 2 story houseboat with large living spaces which allows for open planned living. 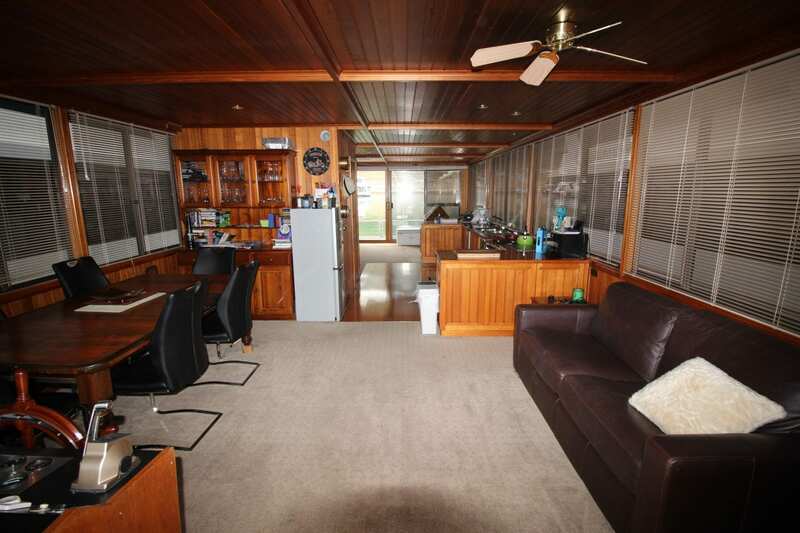 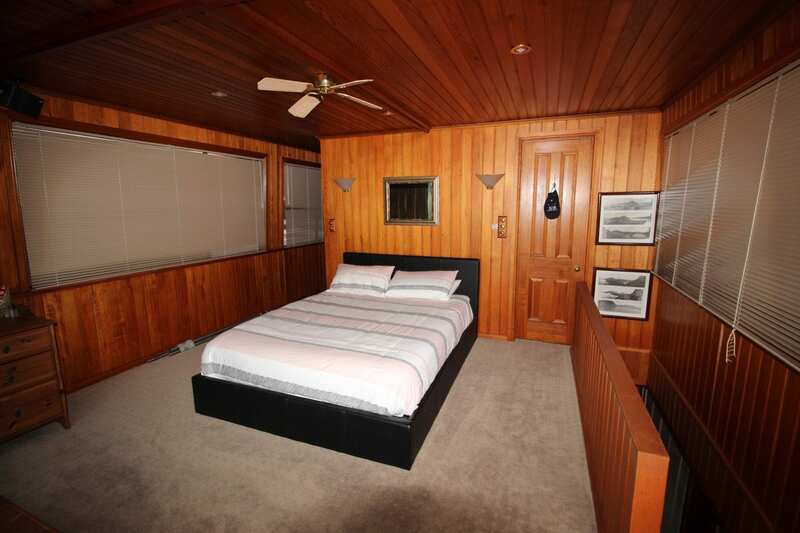 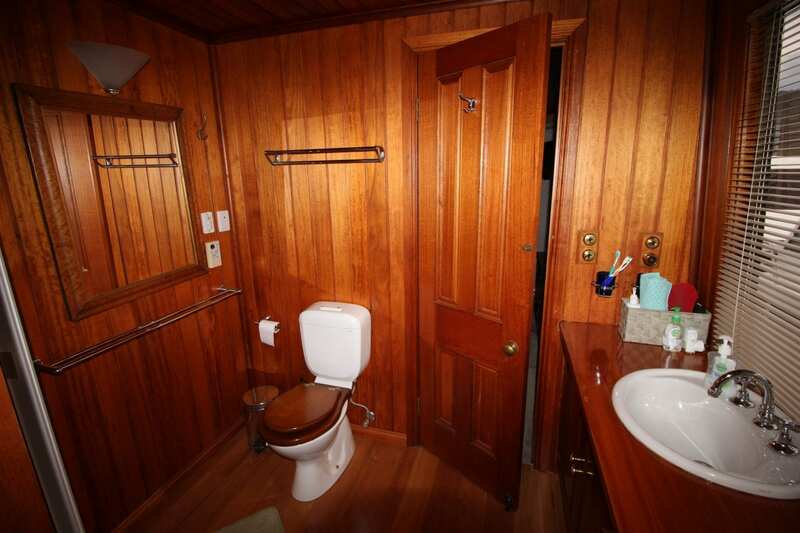 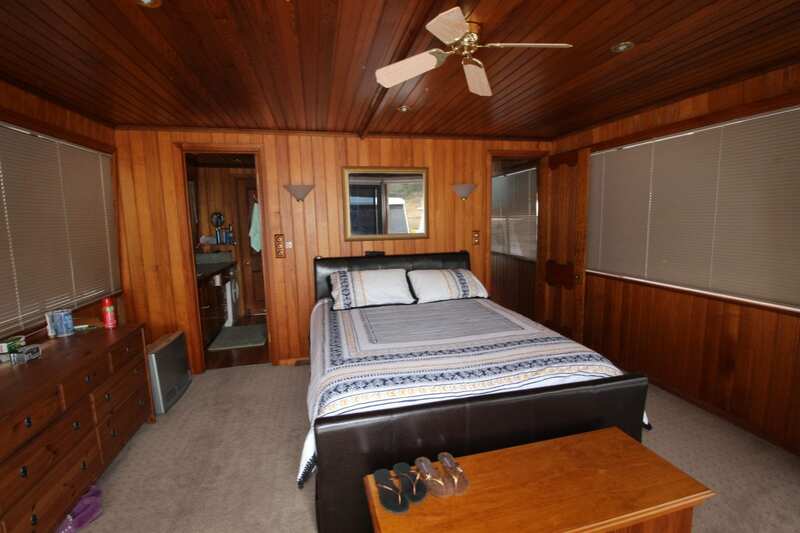 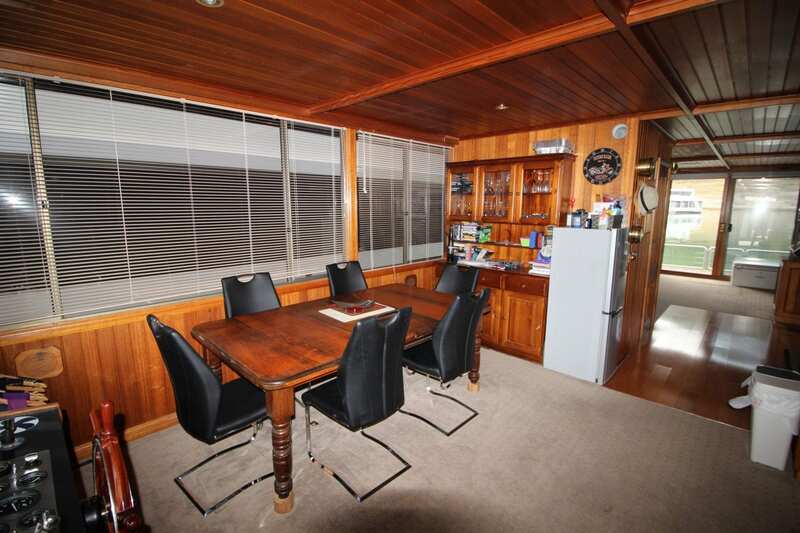 Down stairs consist of dining and kitchen with a large rear loungeroom leading to the staircase and nearby bathroom. 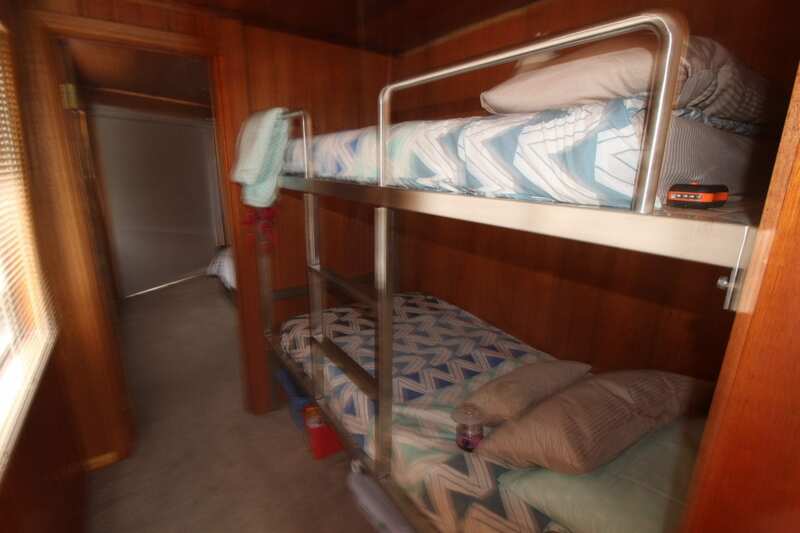 Upstairs has a double bunk bedroom and two very large bedrooms with queen beds, one could easily be made into a 4th bedroom if required. 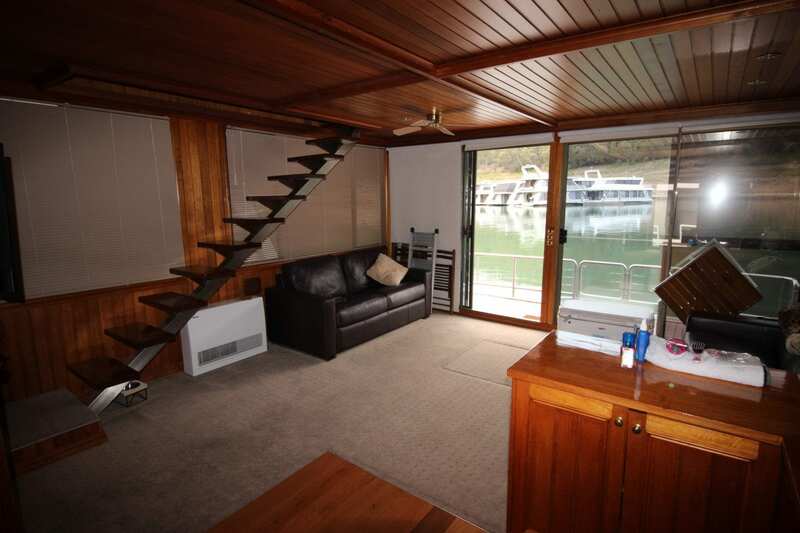 The Riviera is booked in to be slipped and under water maintenance works done. 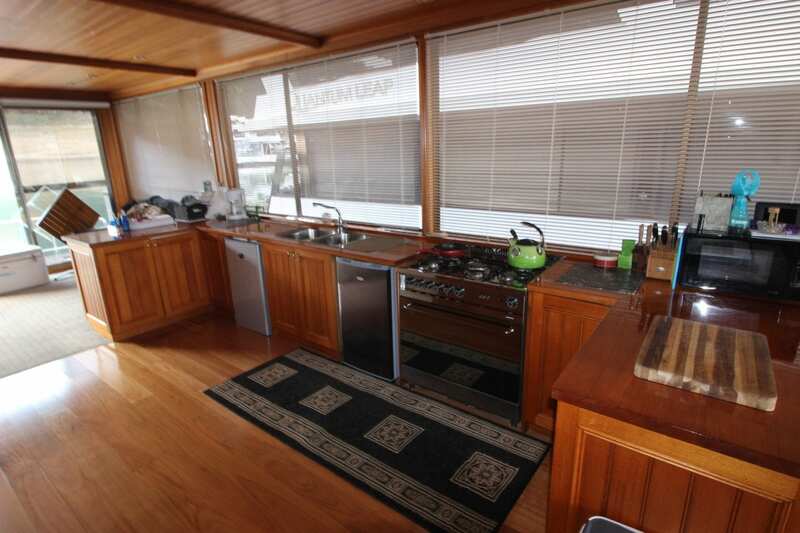 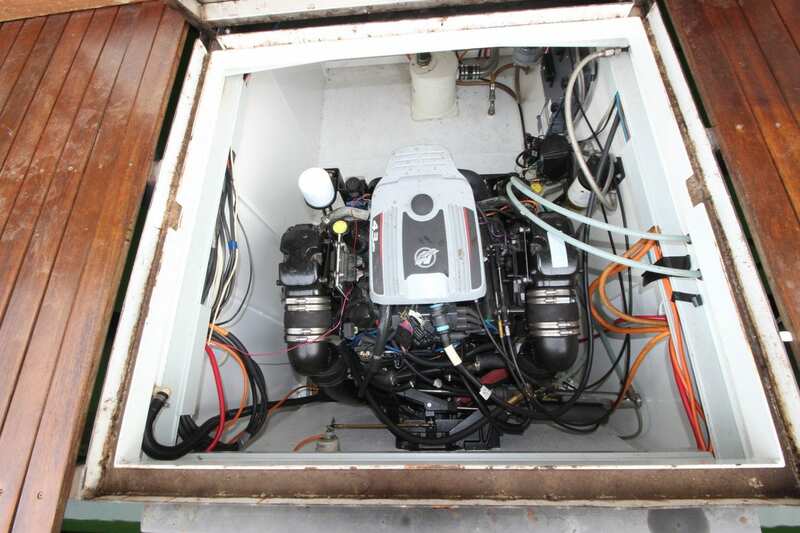 Please call Ray on 0499 990 024 to arrange an inspection and further details.